SIMPLE, COMPACT, LOW-PROFILE DESIGN - This simple, small, and low-profile flash drive is designed as plug-and-stay storage for laptops, tablets, TVs, gaming consoles, car audio systems, and more. The flash drive comes with a retractable design, which shields the USB connector from damage when not in use. EASY TO PLUG AND PLAY:just plug in and use it! Supports Windows 7/ Windows 8 /Vista/XP/2000/ME/NT Linux and Mac OS. Compatible with USB 2.0 Capless design with integrated loop makes it easy to attach to key chains, backpacks and etc. SUPER SAVER PACK-50pcs USB 2.0 Flash Drive packed in a compact and eco-friendly box. Super performance package deal offered by the Professional manufacturer. 100% MANUFACTURER'S WARRANTY: 2 Years Warranty. 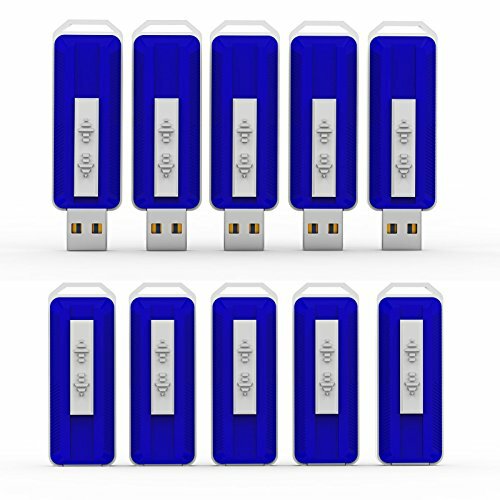 We offer you 100% after-sale service and risk-free satisfaction guarantee to enhance your confidence to buy the usb flash drives from KEXIN2007.